Womenly Insights is your chance to connect with your favorite Women's Online Magazine columnist! 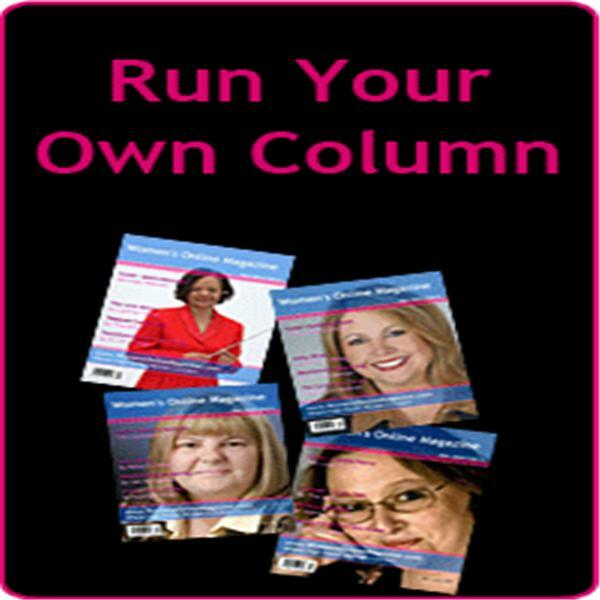 This is your opportunity to ask questions, chat about what's on your mind, and get to know the columnist a bit better. What makes her tick? What drives her? Join us and take a break from your hectic schedule. Make sure you call in and tell most wanted happy bday or just tell us any embarrassing or memorable stories with him lol .......... show breakdown - call in on topic 10:00 - 10:15: Intro (find out whats going on with us) 10:15 - 10:30 - its 2010 are men still expected to pay for everything when in relationships? 10:30- 10:45 - Should a woman ask a man to marry her? and who should pay for the ring? 10:45 - 11:00: (the Most Wanted Mind State) 11:00 - 11:15 - Fair weather friends... do you have any????? 11:15 - 11:30 - Celebrities and their addiction to plastic surgery and insuring body parts. 11:30 - 11:45 - Women dogging good men when they get rejected. 11:45 - 12:00 outro 12:00: Afterparty (hit one to get on the vip list and hang out with us or go back and hear about it on the podcast the next day) It’s a raw, funny, 100% honest relationship/ advice show and our goal is to laugh and learn from different people and different points of view. Every Wednesday nights, listen and call in (347)850-8582. Hit 1 to go live on air and let your opinion be heard!! Come join Mr. Lex, The DT Women (Quit Playin' and Tickles) and the Durty Truth Bandits (Mike Turner and Most Wanted) Check out the Durty Truth! all about love. call in. Seeing the universal light and love in everything. Don't be afraid to disagree with me... but love is everywhere and the divine alchemy of love is in everything. Call in 646-478-5678 or type a question in the chat room. I am well versed in agreeing to disagree. CALL IN! The Love Doctor-- What's on YOUR mind?